​257,910 sq. ft. total located adjacent to the Northland Workforce Development Center. 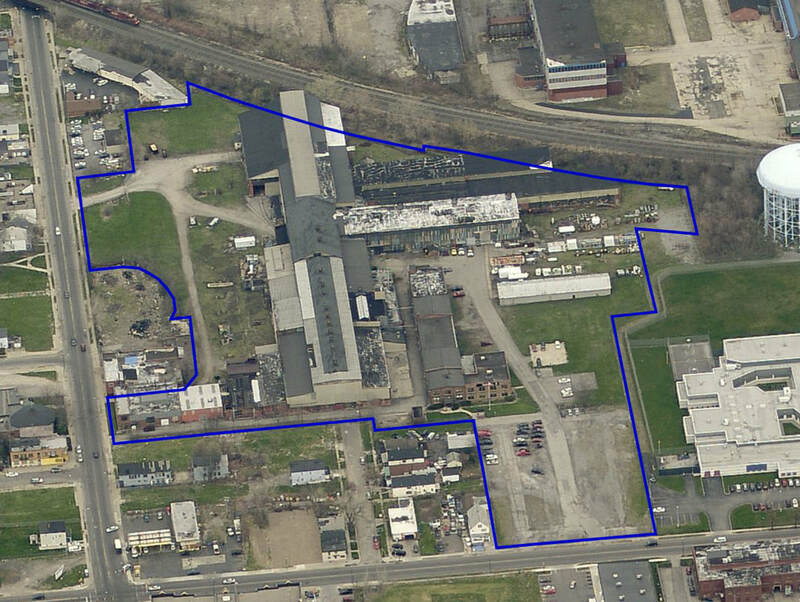 This site includes four acres of parking on 14.84 acres zoned D-1H for industrial use. 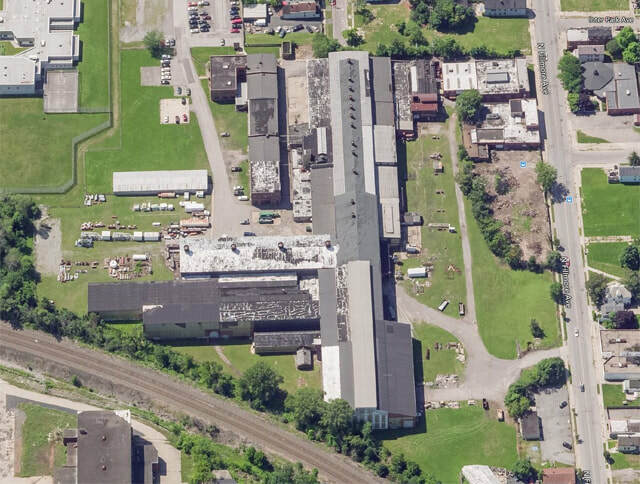 Please contact Ed Mills at 716-856-2872 with inquiries or offers on this property.